A subsidiary Europæiske Rejseforsikring A/S Nordic Health Care Insurance company offers its clients comprehensive individual, family as well as group and corporate health insurance plans that are able to provide cover internationally. Europæiske Rejseforsikring A/S is a Danish insurance company founded in 1921 and has a A+ Standard and Poor's rating. 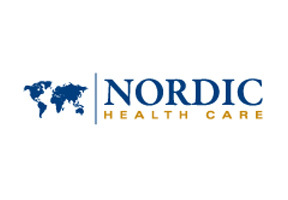 Nordic Health Care is able to provide highly customized insurance plans allowing for best protection one may require while living or working abroad. If you would like to get more information about Nordic Health Insurance please fill in the query form at the top of this page. Alternatively you may contact us in order to seek expert advise directly from our knowledgeable Russia Health Insurance consultants.